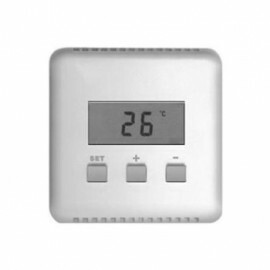 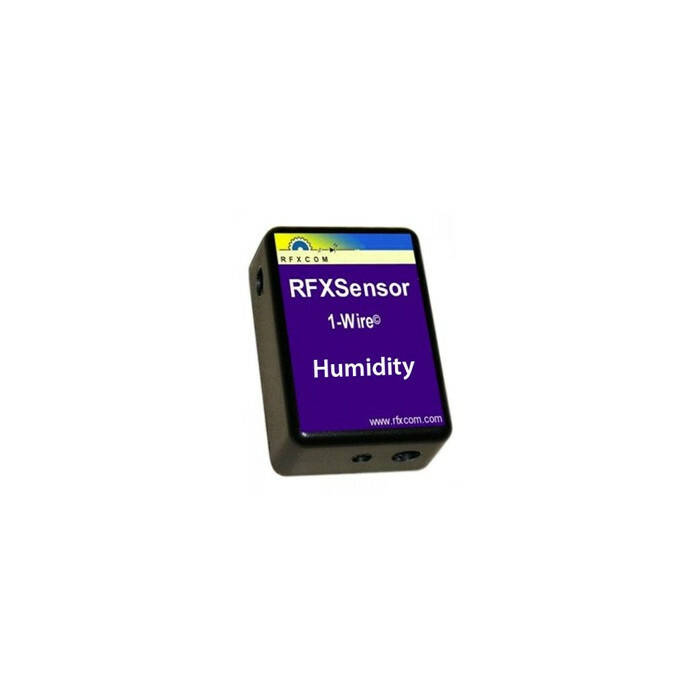 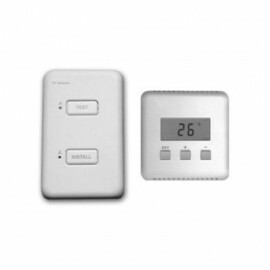 Additional Extra Temperature/Humidity Sensor - 60012 from RFXCom. 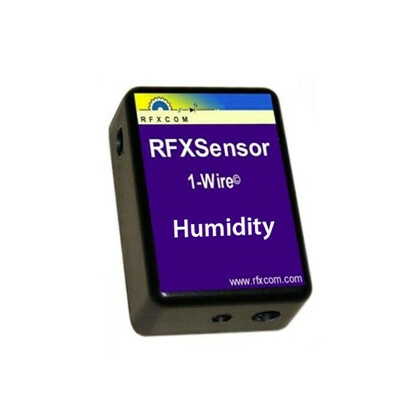 RFXCom Additional Temperature and Humidity sensor for wired connection to an RFXSensor. 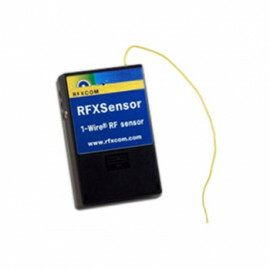 This 1-wire sensor can be connected to an RFXSensor using a 3 wire cable. The maximum cable length tested is 10 meters. 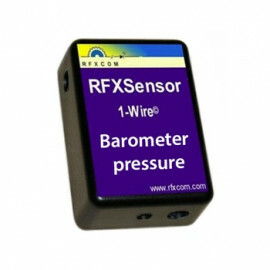 A longer cable length is possible but depends highly on the quality of the cable.